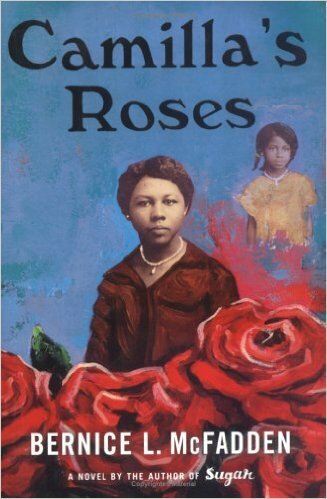 Unfolding in a progression of stirring and powerful chapters, Camilla’s Roses presents a life haunted by the past. Camilla’s childhood was immersed in chaos and love, and steeped in the myth of perfection. As an adult, she never looked back, refusing to acknowledge the people and places that had scarred her so many years ago. But a legacy of cancer proves inescapable, forcing Camilla to embrace the past—no matter how painful it may be—and to salvage what is left of her love in order to save her daughter. As Camilla discovers the bittersweet limitations of motherhood and reconciliation, she also awakens an inspiring message about the mortality issues we all must face.